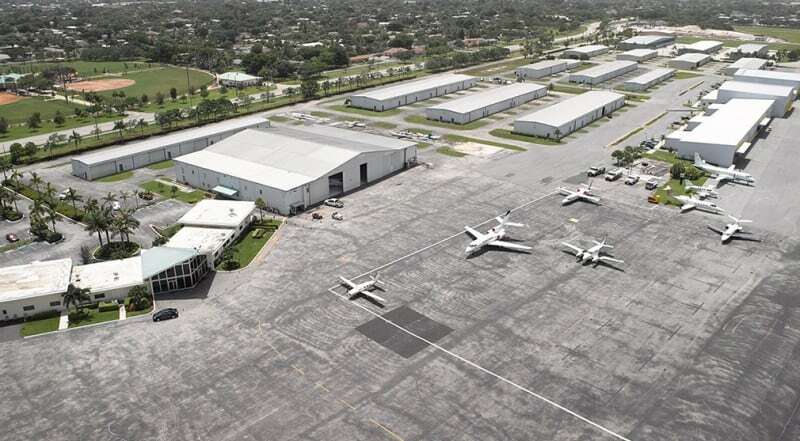 Famous for being the home of the Goodyear Blimp, the Pompano Beach Airpark was built during WWII, and converted to a public airfield in 1947. 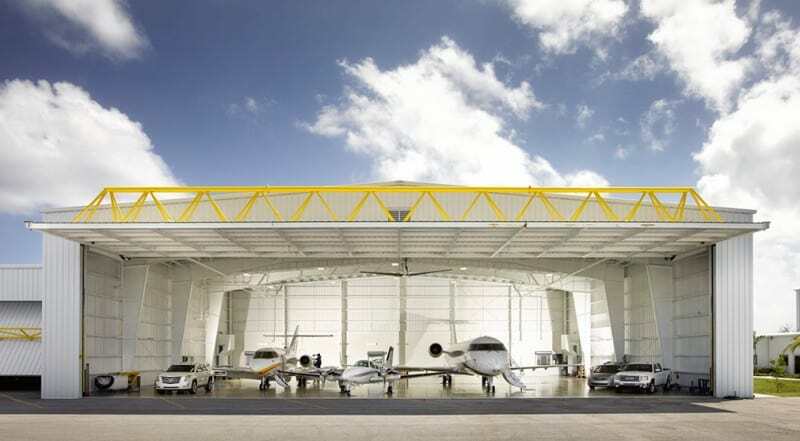 Acquired in late 2008, Sheltair's property at the Pompano Beach Air Park features a premier executive terminal, corporate & t-hangars, ample ramp and office space. 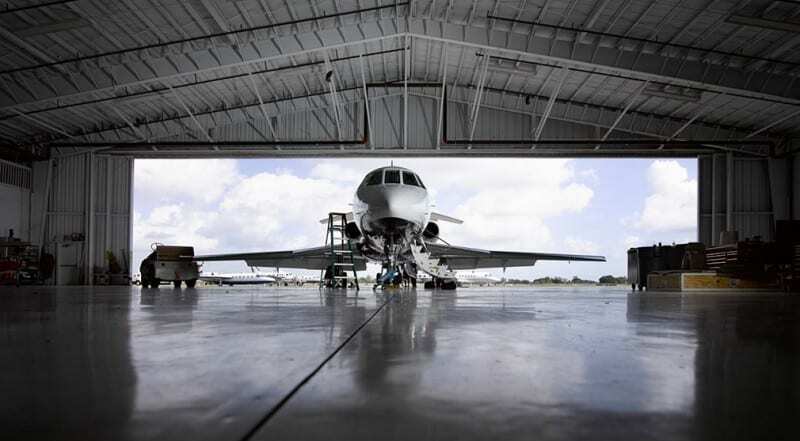 Our newly renovated, premier facility is conveniently located in the heart of the Gold Coast just five miles east of Ft. Lauderdale Executive Airport (FXE) and serves as an ideal alternative airport option with a quiet, private aviation atmosphere. 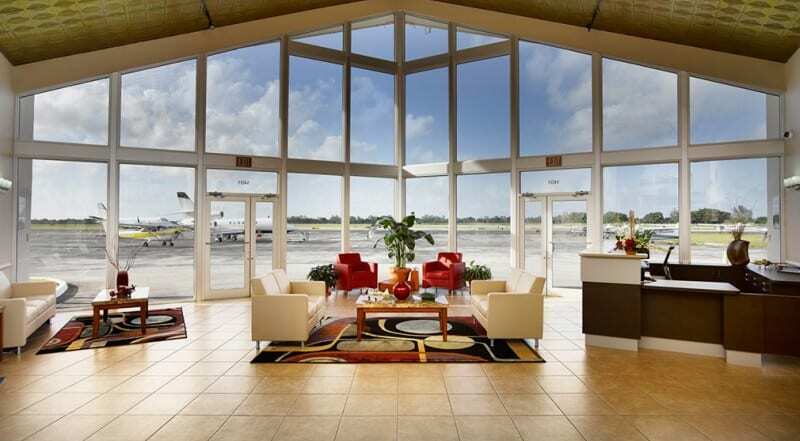 Within walking distance from Pompano Beach Municipal Golf Course and restaurant and minutes away from the beach, our Pompano operation is an excellent option when flying into South Florida.